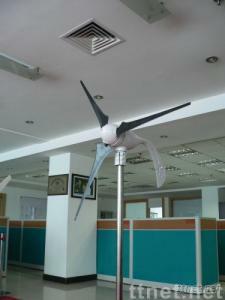 Full Permanent Magnetic Suspension to Levitation Turbine Generators as well as Wind-Solar Hybrid Generator Systems. We can supply 300W\350W\400W\600W\1000W\10KW serious wind power wind generator and Wind-solar hybrid street lighting systems. Our products have been successfully distributed to Asia pacific, Europe and America etc.